Every year since Scarlett was born we’re been going to Clark’s Eliok Farm to get a pumpkin to decorate the house (and in later years for Scarlett to carve). This time was the first year for Sam and Stella. 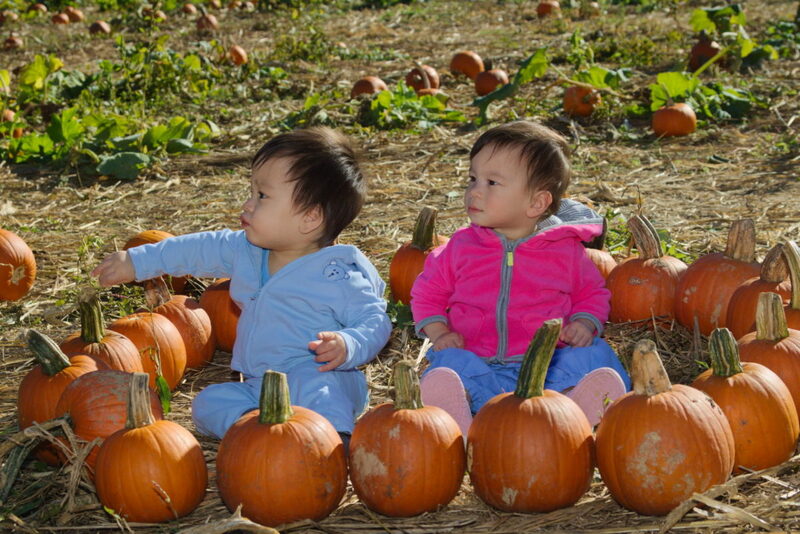 Overall they did extraordinarily well for 11 month olds who’d never been to a pumpkin patch before. Only Stella cried and that was only after it had gone on for a while.